Hycon hit their targets and raised an astounding $48-Million in the middle of bear market! Here’s how they’re pushing forward on their idea. Their project is complex. They wanted to provide on-chain scalability, create something that was faster to transact in, and that had higher throughput capacity. Basically they really wanted to create a ‘real-world’ blockchain solution – and they’re on the path to do so. Here’s what a $48-million ICO looks like – just after it’s sold out, and their ICO is finished. 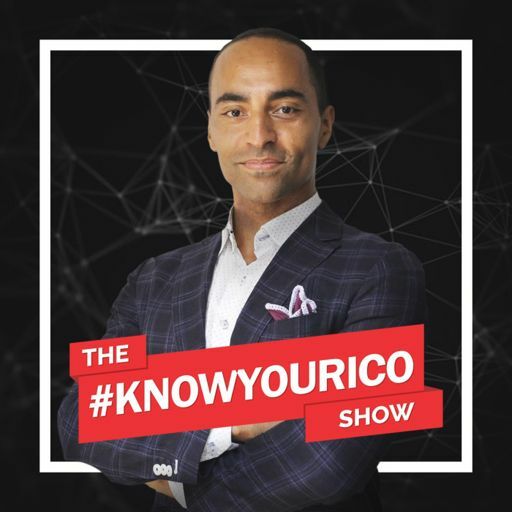 Join me Cahill (sounds like K-hill) as I interview Niall and Jason of Hycon – and find out what it was about this ICO that led them to raise $48-million.